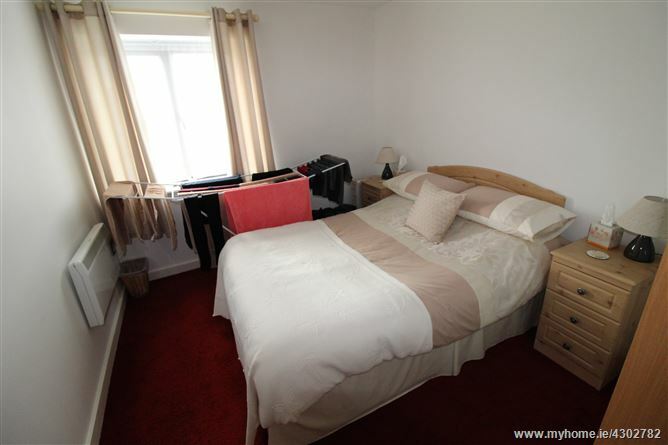 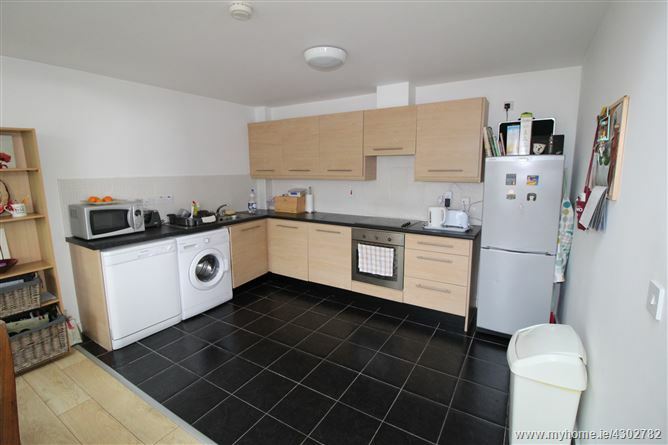 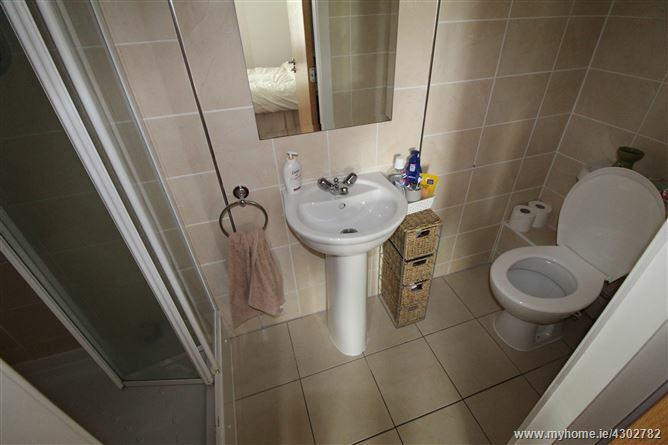 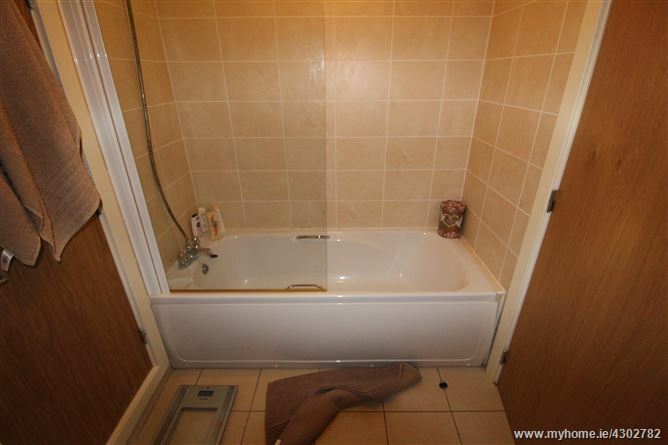 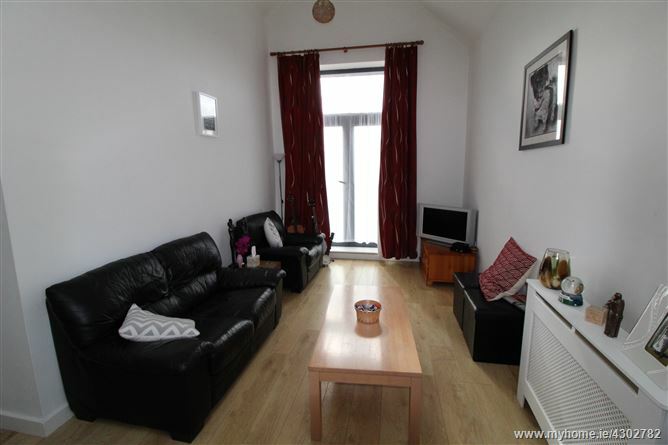 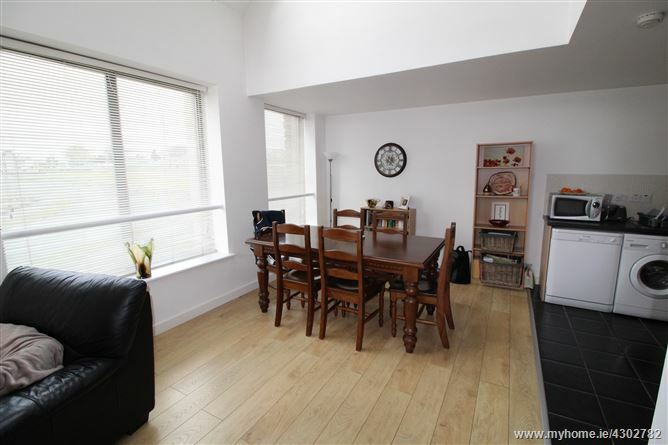 2 Bedroom first floor apartment situated within the modern apartment complex of An Chlarin. 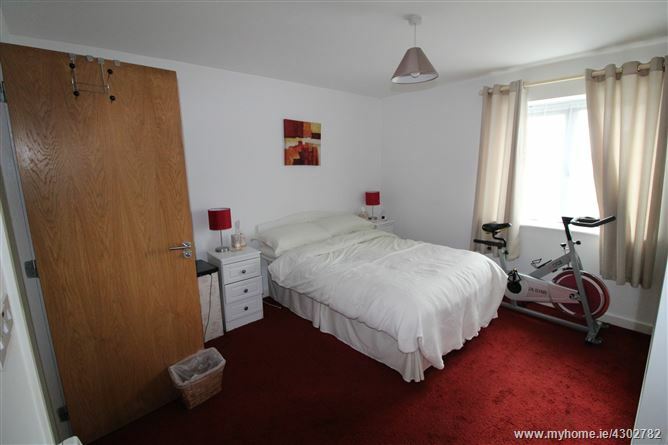 This is an excellent location with every amenity including Shopping, Cafes, Schools, Parks all on your doorstep. 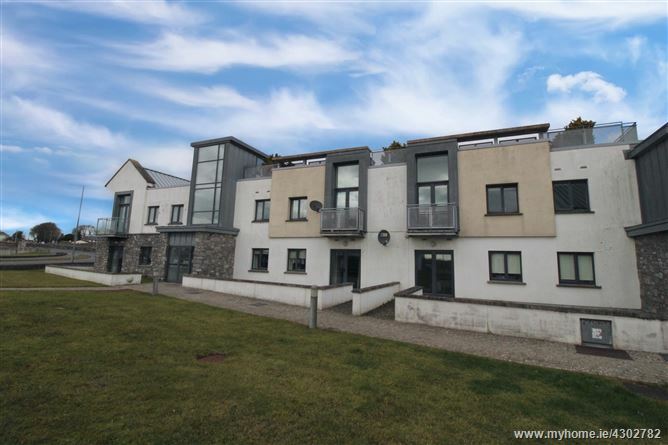 Located adjacent to Joyces Supermarket and within easy access of the M18/M6 motorway and only 15 mins commute to Galway City. 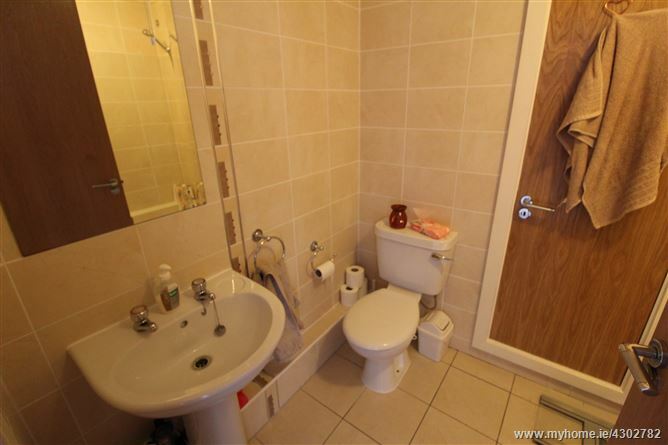 The property is being sold with tenants in place. 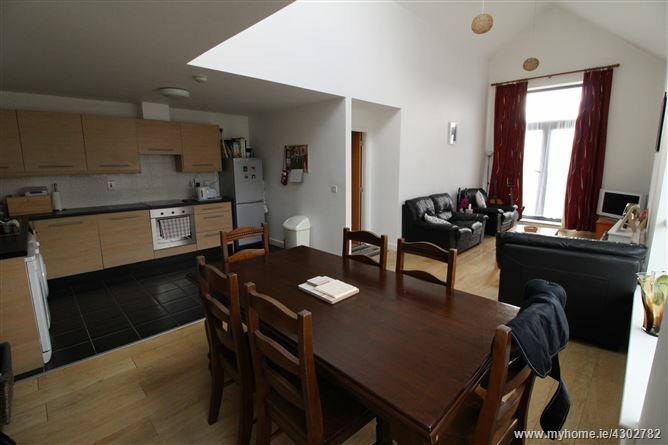 We have been informed that the contracted rent is €750.00 per month.